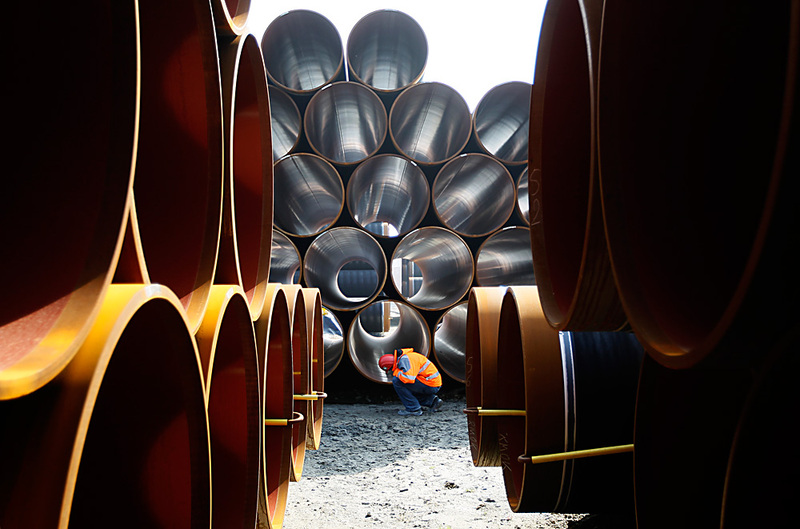 Gazprom has received through diplomatic channels first permits from the authorities of Turkey for the implementation of the Turkish Stream after it was decided to resume the project this year, Russian gas holding said in a statement on Sept. 7. As a result of last week's negotiations between Gazprom CEO Alexei Miller and Turkish Minister of Energy and Natural Resources Berat Albayrak the parties agreed to complete all the necessary preparations for the start of the project as soon as possible. "Reception of first permits is positive news for Gazprom. This move of the Turkish side reflects the Turkish government's interest in the project and indicates the transition to its implementation," Miller said as quoted by the statement. Earlier, Energy Minister Alexander Novak said that signing a draft intergovernmental agreement on the project is scheduled for October.